Arturo Castellanos (C17275), Sitawa Nantambu Jamaa (Dewberry) (C35671), Todd Ashker (C58191), and George Franco (D46556), who have been the Principle Negotiators of our protracted struggle for all California Prisoners’ rights within the 33 prisons. Gabriel Huerta, Louis Powell, Danny Troxell, Antonio Guillen, Paul Redd, Alfred Sandoval, Ronnie Yandell, J. Mario Perez, Y. Iyapo-I (Alexander), Fernando Bermudez, Frank Clement, and Donald Lee Moran. The Prisoners Human Rights Movement continues the struggle by taking our Human Rights issues to the United Nations (U.N.). Facility Correctional Counselors II: _____________________; _______________________. (a) Establish the manner upon which the “Progress” of the Settlement will be monitored/ assessed/reviewed with CDCr and determined to be acceptable as “progress” or non-progress utilizing the methods of patterns and practices of the same violations, five (5) or more cases of independent violations. (b) Establish the non-existence of programs at your respective Institutions/Facilities such as: denial of full yard and dayroom, phone access, etc. as well as prospective “programming” (identified as needed) and proposed to CDCr (via Coalition-Legal/Mediation Teams). (c) Monitor and report on the functional implementation of investigating prison conditions and CDCr employees, holding their feet to the fire and letting CDCr employees know that they are not above the Ashker v. Brown Settlement Agreement. In addition, we shall gather all available information relevant to the terms of the Settlement, and for our Federal Due Process and our Human Rights to be protected against all forms of substantial retaliation. We will identify any CDCr, CCPOA, OCS, ISU, and IGI actions not in compliance with the various terms of the Settlement and which involve acts of Harassment, Discrimination, etc. and foment/promote, manipulate and support CDCr, CCPOA and OCS’s long tradition of racial hostilities and violence. There are various aspects to our PHRM, as Principle Negotiators, Reps, Plaintiffs and Local Councils, to which we are all Prisoner Activists fighting for our Human Rights that CDCr and all those employees who have (and continue to) participate in wickedly dehumanizing us (Prisoner Activists). Establish the connecting of our Five (5) Core Demands, Agreement to End Hostilities and Class Action Civil Rights Lawsuit – which affect Solitary Confinement (SHU & AdSeg. ), and Women and Men G.P. mainlines – by first uniting like minded women/men (of all races) around the Agreement to End Hostilities (A.E.H.). At their respective Law Libraries, they can prepare a “Know Your Rights” educational packet. [Similar to the one attached as Appendix #9 (A). See Appendix for address to send for it.] Share this awareness information with all California women and men prisoners throughout the system. *WE SEEK SUPPORTERS FROM THE INSIDE & OUTSIDE RELIGIOUS COMMUNITY, EDUCATING THEM TO THE AGREEMENT AND UNCONSTITUTIONAL/HUMAN RIGHTS VIOLATIONS. Also, educate the Prisoners on their legal rights to oppose CDCr’s Security Threat Group (STG) scheme, including their rights to refrain from saying/doing and/or writing anything that they do not want to, such as CDCr’s “Journals” (part of Step Down Program scheme) which violate their Constitutional Rights under the State and Federal Constitutions’ FREE SPEECH Clauses. (See U.S. Constitution Amendment 1 [Annotated]; and CA Constitution, Article 1, Section 2 [Annotated, “Prior restraints”] Also see Appendix #9(B)). The Freedom Outreach is the official clearinghouse for our Prisoner Human Rights Movement to provide our informational packets on California prisons’ corruption. We shall educate each other daily, concerning our Interests and Rights to be treated like Human Beings throughout this prison system. We shall no longer tolerate being targeted and mistreated like an animal. We, the PHRM, clearly understand the importance of our Family Unity, Family Reconnection and Rehabilitation of Self. 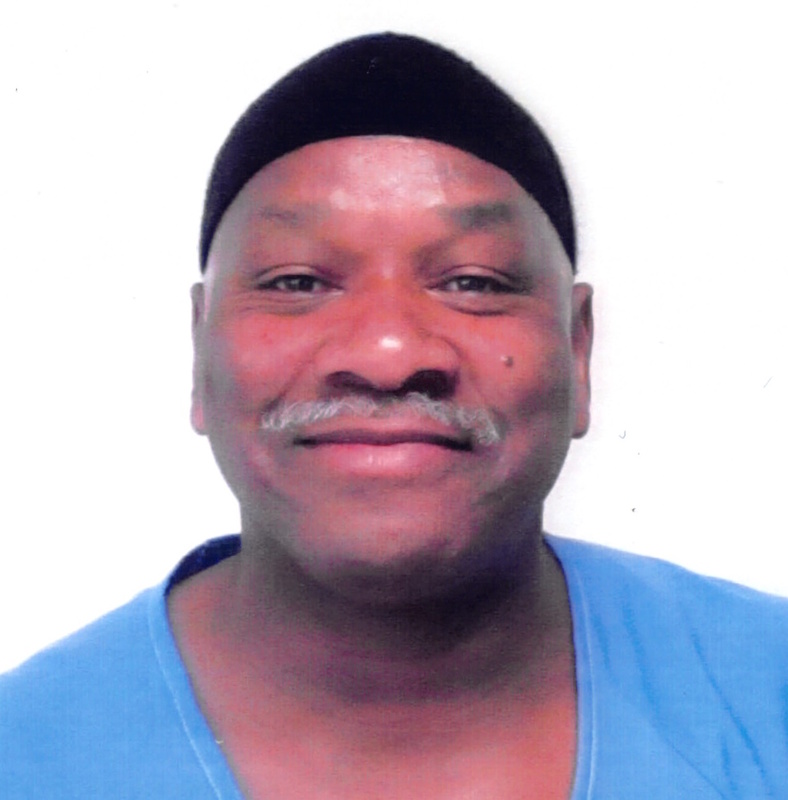 The Prisoner Human Rights Movement, PHRM, poses these three (3) questions below to CDCr Prisoners, so that we can share with the world about the harsh treatment and Sensory Deprivations personally experienced over 5, 15, 30+ years. We seek your factual stories within the scope of CDCr’s Control Units and General Population. We accept donated articles and artworks for Freedom Outreach’s book project and fundraising purposes. We do not need any articles to exceed six (6) single-sided (typed) pages per article. In addition, we expect you to follow the above instruction on the Page Limit, or your article will be rejected. All donated materials become the property of “Freedom Outreach” forthwith. whether you received them or not. In July 2015, President Barack Obama became the first U.S. President to denounce the use of Solitary Confinement. Locking people up alone for years or decades, Obama said “…is not going to make us safer. That’s not going to make us stronger. And if these individuals are ultimately released, how are they ever going to adapt?” (See New York Times article “Solitary Confinement is Cruel and Too Common,” by the Editorial Board, 9/02/15). “This settlement represents a monumental victory for Prisoners and an important step toward our goal of ending Solitary Confinement in California, and across the country. 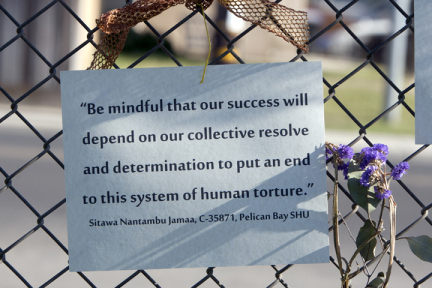 California’s agreement to abandon indeterminate SHU confinement based on gang affiliation demonstrates the power of unity and collective action. This victory was achieved by the efforts of people in prison, their families and loved ones, lawyers and outside supporters. Our movement rests on a foundation of unity: our Agreement to End Hostilities. It is our hope that this groundbreaking agreement to end the violence between the various ethnic groups in California prisons will inspire not only state Prisoners, but also our communities on the street to oppose ethnic and racial violence. From this foundation, the Prisoners’ Human Rights Movement is awakening the conscience of the nation to recognize that we are fellow human beings. As the recent statements of President Obama (above) and of U.S. Supreme Court Justice Kennedy illustrate, the nation is turning against Solitary Confinement.